Troy is a doctoral student in the Environmental Psychology program at the CUNY Graduate Center. His research interests include human-environment relationships, largely in the contexts of sustainability initiatives and urban neighborhoods. 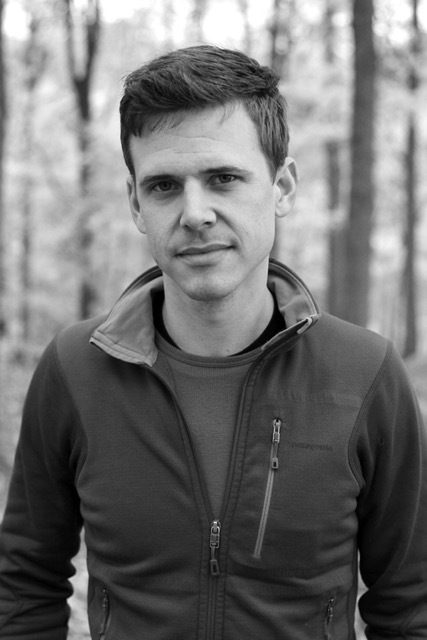 As a 2015 Gittell Graduate Research Fellow, Troy is collaborating with Dr. Melissa Checker on research related to environmental gentrification in New York City and its relationship to residential development, sustainability initiatives, and the redistribution of environmental hazards and amenities. Previously, Troy conducted research on community gardens and household energy use at the Center for Research on Environmental Decisions at Columbia University’s Earth Institute, and worked as a green building and policy advisor in the non-profit environmental sector. Troy is a LEED-Accredited Professional and holds a B.S. in psychology and political science from Santa Clara University and a M.A. from Columbia University’s Graduate School of Arts and Sciences, Department of Earth and Environmental Sciences.